With tickets for Les Misérables – The All-Star Staged Concert now on sale, read all about the star-studded line up that will take to the Gielgud Theatre to perform in the iconic musical. 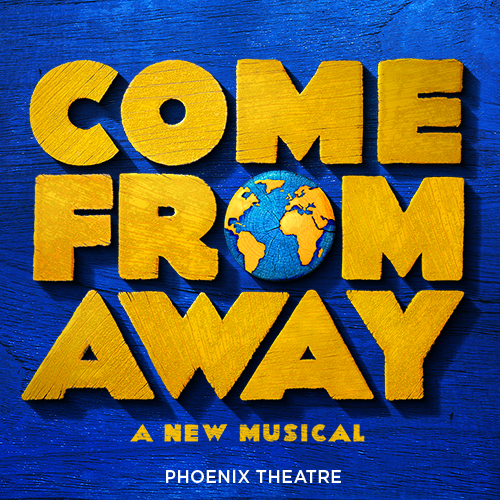 Playing for just 16 weeks in the West End, you won’t want to wait one day more. 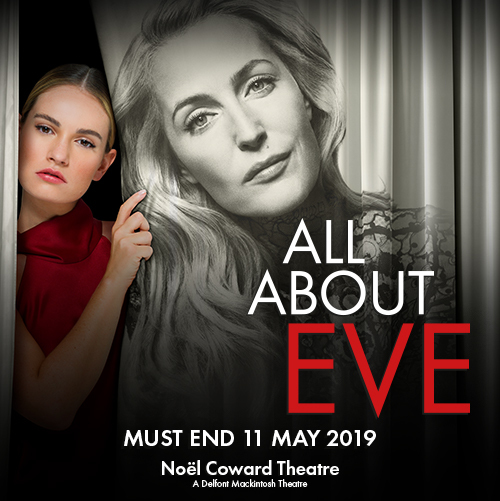 Don’t miss your chance to see the new production before it returns to the Queens Theatre in 2019. Extra seats have just been released for Les Misérables – The All-Star Staged Concert across performances, so you definitely don’t want to miss out on what is sure to be a West End sensation. Who’s in Les Misérables – The All-Star Staged Concert? 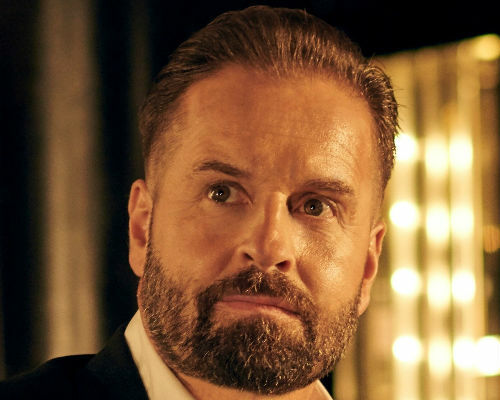 Alfie Boe will reprise the role of Jean Valjean in Les Misérables – The All-Star Staged Concert. Training at the Royal College of Music in London, he went on to make his professional debut in 2002, starring in La boheme on Broadway. After starring in operas including Kismet with Michael Ball and The Merry Widow at the London Coliseum, as well as Elektra at the Royal Opera House, Boe was approached by Cameron Mackintosh to play the role of Jean Valjean in the 25th Anniversary Concert at the O2 Arena, which marked the first time he played the lead role. After the concert, Boe was asked to star in the West End production, playing Valjean for five months in 2011 alongside his concert co-star Matt Lucas. 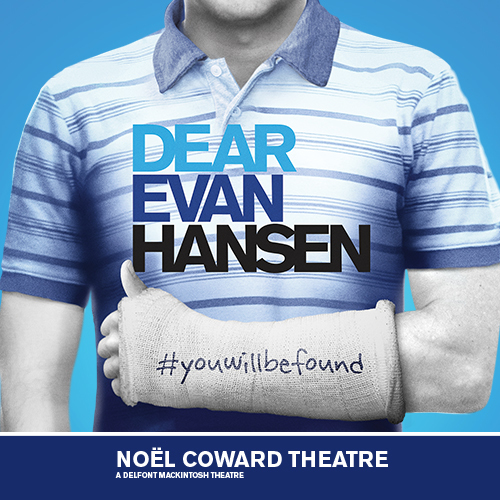 In 2015, he took on the role once again but this time on Broadway, taking over from Ramin Karimloo. 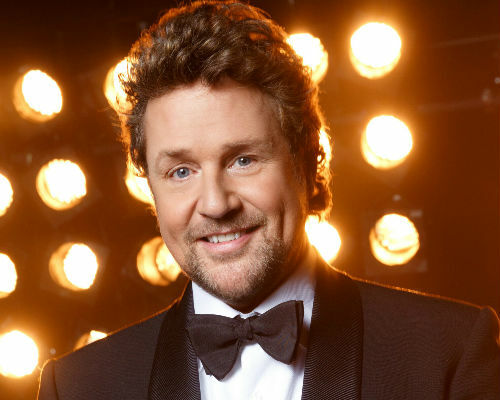 A West End household name, Michael Ball will play the role of Javert in Les Misérables – The All-Star Staged Concert, after originating the role of Marius Pontmercy in the West End in 1905. Throughout his career, Ball has played lead roles in numerous productions, including the title role in Sweeney Todd, Edna Turnblad in Hairspray and Caractacus Potts in Chitty Chitty Bang Bang. Ball has performed with Alfie Boe on numerous occasions, meeting as they starred in Kismet at the London Coliseum. The pair released the collaborative album “Together” in 2016, followed by their second album “Together Again” the following year, with both albums topping the charts. 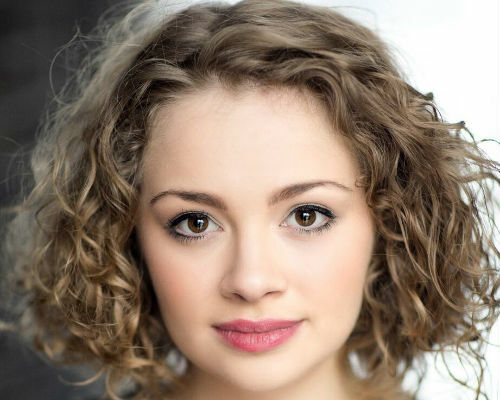 Having played the characters of Eponine and her younger self, Carrie Hope Fletcher will play Fantine. 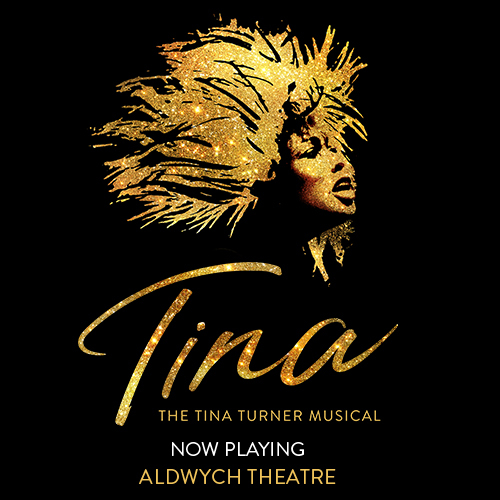 Her West End career began in 2001, when she was cast as young Eponine in Les Misérables, later going on to star as Jemima Banks in Chitty Chitty Bang Bang and Jane Banks in Mary Poppins. As well as Eponine at the Queen’s Theatre, her adult stage credits include Truly Scrumptious in Chitty Chitty Bang Bang, Wednesday Addams in The Addams Family and most recently, Veronica Sawyer in Heathers. Fletcher has also built up a large following across her Youtube channel, with over 650,000 followers (at time of publication) and has also released four books. 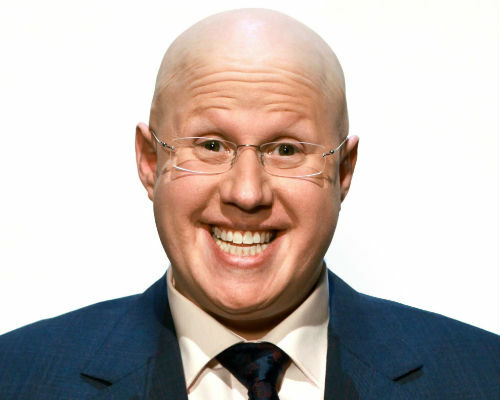 Making his West End debut in 2011 as Thénardier, Matt Lucas will reprise his role in the upcoming production. An English comedian, screenwriter, actor and singer, Lucas is perhaps best known for his work alongside David Walliams in Little Britain, a BBC television series that ran from 2003 to 2007. 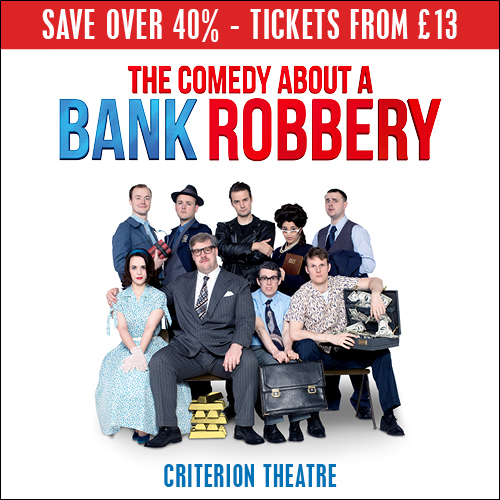 His stage credits include Bill Snibson in Me and My Girl at Chichester Festival Theatre last year, as well as playing himself in Monty Python Live. 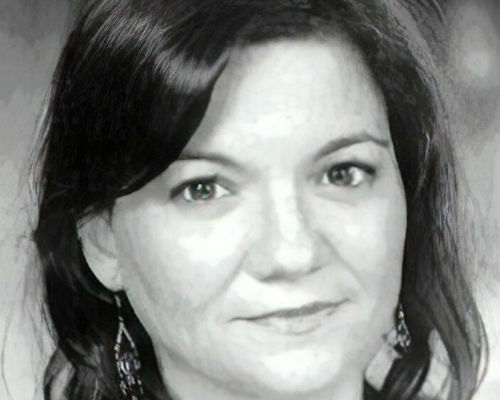 Joining the cast of Les Misérables for the fourth time as Madame Thénardier, Katy Secombe will take on the coveted role. Throughout her illustrious stage career, Secombe has originated the role of Brenda in I Can’t Sing! The X Factor Musical as well as playing Mama Morton in Chicago and Rosie in Mamma Mia. 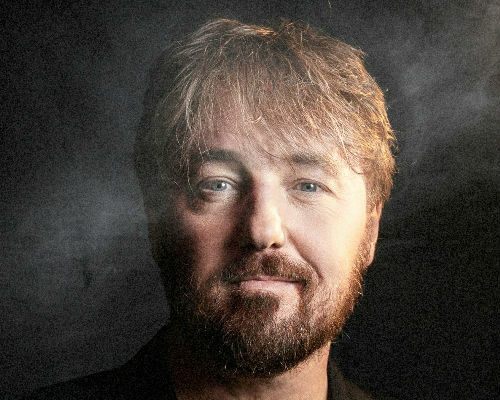 John Owen-Jones will play the role of Jean Valjean for three performances a week (performance schedule for Owen-Jones is currently unknown). First playing the role in 1998, he was the youngest ever actor to star as Valjean at 26 years old. 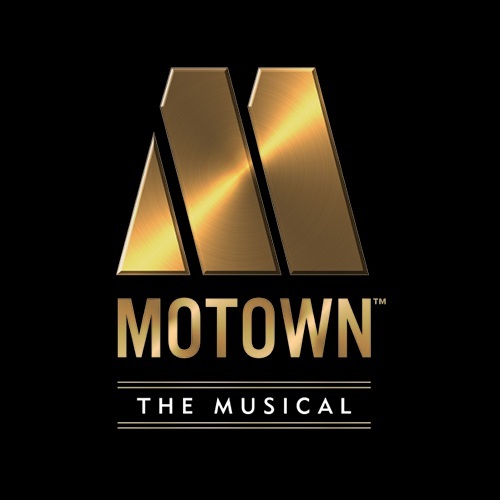 In recent years, Owen-Jones has taken on the roles of iconic characters in musical theatre including the Phantom in The Phantom of the Opera as well as three stints as Valjean in the West End and on Broadway. Les Misérables – The All-Star Staged Concert is at the Gielgud Theatre from 10th August. Les Misérables – The All-Star Staged Concert tickets are on sale now. Love Les Misérables? Take our quiz all about the longest-running musical and see just how much you know.